Weitz & Luxenberg has been advocating for those injured by the negligence of others for 30 years. Weitz & Luxenberg is a nation-wide law firm, with decades of experience, specializing in legal services tailored to clients who have been wrongfully injured. Weitz & Luxenberg was formed with the goal of providing top-flight legal services to clients injured by another's negligence. There are hundreds of firms that practice the same kind of law that we do, but very few who do as well for their clients. We are advocates with expertise helping clients with injuries from asbestos exposure, dangerous drugs and medical devices, and environmental hazards. We have spent 30 years representing Americans who have been needlessly injured on the job or in their everyday life. Weitz & Luxenberg is the leader in asbestos and mesothelioma litigation with approximately $8.5 billion in asbestos verdicts and settlements in 36,000 cases. For those diagnosed with mesothelioma or lung cancer as a result of asbestos exposure, hiring a national firm like Weitz & Luxenberg is the crucial first step towards holding those responsible for your injury accountable for the suffering they have caused you and your family. A virtual army of nearly 500 lawyers, paralegals and support professionals, many solely focused on asbestos cases, is a show of strength defendants cannot ignore. Often, our mere presence in a case is enough to prompt a settlement. Commonly used heartburn medicines in the U.S. including Nexium, Prilosec, and Prevacid have been observed to increase risk of several kidney problems. Some hernia meshes are linked to a higher-than-expected rate of hernia recurrences and other complications requiring hospitalization and further surgeries. People in Hoosick Falls, New York, face rising illness rates and falling property values since PFOA, a chemical linked to cancer, leaked into the town’s water supply. The World Health Organization (WHO) has warned that the active ingredient in Monsanto’s popular herbicide Roundup® may cause several types of blood cancers. Recalled hip replacement devices made by Stryker Corp. have been linked to health complications including swelling of the hip, fractures and complex revision surgeries. At Weitz & Luxenberg our goal is to achieve the largest verdicts and settlements possible for our clients to ensure they receive the compensation they deserve. In a landmark trial for mesothelioma patients & their families we obtained a $190 million verdict for five boiler workers in New York. A former Accutane user who developed ulcerative colitis after taking the drug was awarded $9 million by a New Jersey jury. Weitz & Luxenberg's Ellen Relkin worked for months to get a settlement of $2.5 billion for thousands of patients who were injured by DePuy hips. 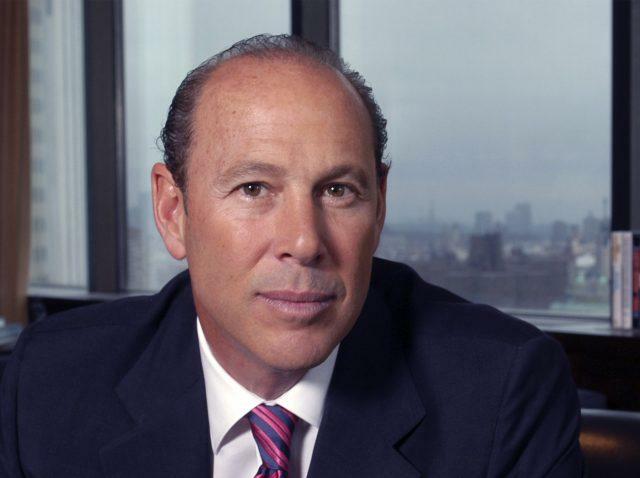 "When I saw how much money Weitz & Luxenberg got for us, I almost fainted. It was a lot, believe me. But I didn’t need to see the money to know we were in good hands. From start to finish, Weitz & Luxenberg treated us right." 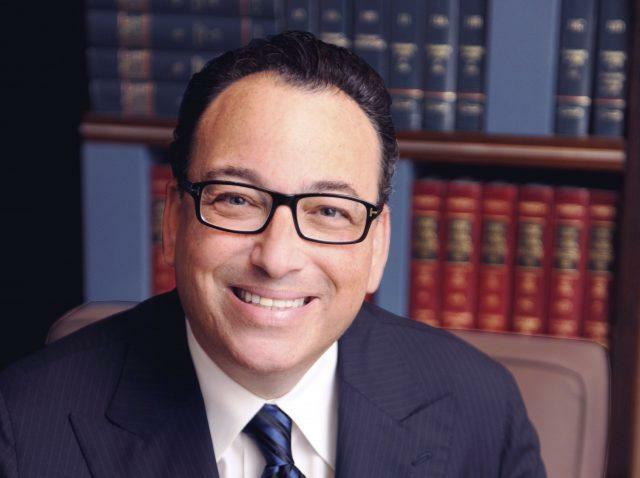 "With Weitz & Luxenberg, there were a number of lawyers working on my mom’s lawsuit. The one we had the most regular contact with was Mary Grabish Gaffney. She was the most caring and extremely professional lawyer that I’ve ever met." "My Weitz & Luxenberg legal team led by Mr. Peter Samberg obtained for me twice as much money as I thought I would be able to receive from my lawsuit. I was very pleased about that." 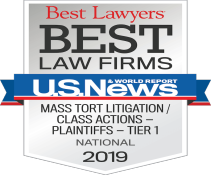 Weitz & Luxenberg is regularly featured in top publications across the nation for our expertise and, often, for being the first to file historic lawsuits on behalf of our clients. Weitz & Luxenberg employs over 100 attorneys, specializing in areas of mass tort and personal injury litigation representing clients across the country. 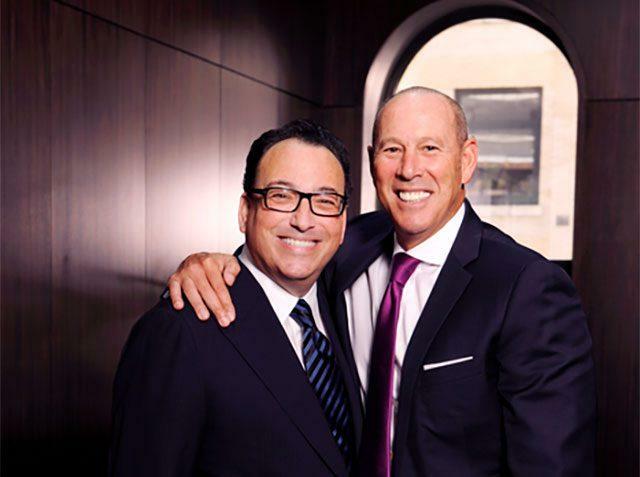 Co-Founders Perry Weitz and Arthur Luxenberg created a firm dedicated to practicing law at the highest level for the most vulnerable. Since 1986, they have revolutionized asbestos litigation while fighting for cancer and mesothelioma victims and have sought justice for working families injured by defective drugs and medical devices, toxic environmental pollution, and other personal injuries. Our seasoned professionals bring experience, skill, and compassion to the fight for justice against those who have harmed you or your family. Our top attorneys are also leaders in their areas of litigation: Mesothelioma & Asbestos, Drugs & Defective Medical Devices, Environmental Pollution and Consumer Protection. YOU DON’T HAVE TO BE A DOCTOR TO HELP FIGHT CANCER. ALL YOU NEED TO DO IS WALK. We started iWalk4MESO in honor of Mesothelioma Awareness Day. It is a virtual race to help end this deadly disease. Stay on top of breaking news regarding mesothelioma and asbestos, environmental issues, consumer protection and personal injury litigation. We have four locations across the country to conveniently serve our clients. 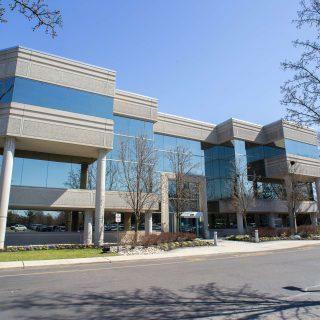 Our Corporate Headquarters and largest office. 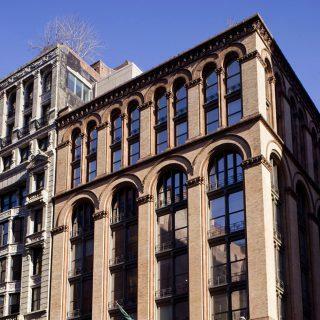 This has been our home and springboard for some of the largest settlements for plaintiffs in U.S. history. Our Cherry Hill Office gives us a strong presence in the New York/New Jersey region. Along with our Manhattan office, the Cherry Hill office affords W&L more reach to help our clients and to become one of the most trusted and successful law firms in the United States. 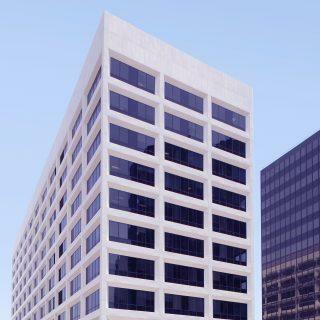 We opened the Los Angeles office of W&L in 2010 to give residents of California a voice and support in the fight against negligent companies and individuals. From this office, we've helped victims of asbestos diseases, defective drugs and devices, and environmental pollution. Weitz & Luxenberg has opened a new office in Detroit, Michigan in an expansion of our Environmental, Toxic Tort and Consumer Protection Unit. The new branch is led by managing attorney Paul Novak. W&L is Rated #1 by U.S. News & World Report.